NOTE BY NANCY: GESARA & NESARA LAWS ARE NOT RELATED TO CABAL’S NEW WORLD ORDER. One way in which the cabal has manipulated humanity is to use terms that sound positive; but are most definitely not meant intended to be positive. GESARA & NESARA offer a marvelous future for humanity. President Trump is aware of these LAWS and although he is doing so silently, I can see that he working to prepare the world for the Official Announcement of GESARA & NESARA. Filed under: GCR/RV, Georgia Guidestones, GESARA |	Comments Off on WHAT IS GESARA? DISCERNING THE TRUE MEANING Humanity has been enslaved for thousands of years by the use of hidden meaning behind the surface words. THE NEW WORLD ORDER 10 COMMANDMENTS? 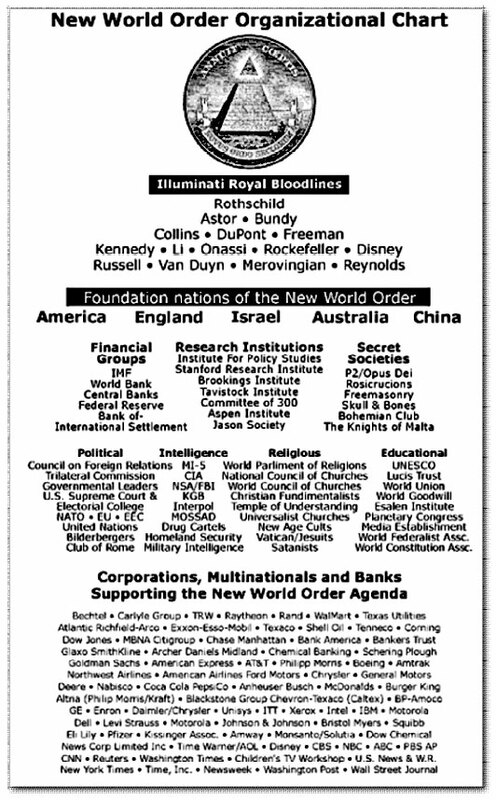 NEW WORLD ORDER, i.e. DARK CABAL OR ILLUMINATI, IS ACTUALLY SAYING REQUIRES OPEN EYES! The above 10 Commandments are stated in what seems—on the surface—to depict a Garden of Eden. However the #1 Commandment is an instant red flag! The present population of Earth is 7+ billion. [i] How does the New World Order plan to reduce the population to 500 million? With open eyes, we are immediately alerted … LOOK FOR THE HIDDEN MEANING! READING THIS LIST OF 21 GOALS IS VERY ENLIGHTENING. #9 goal answers the question: How does the New World Order plan to reduce the population from 7+ billion to 500 million. 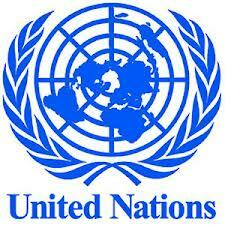 Like the Illuminati Commandments, AGENDA 21 is presented by the United Nations to the people in Garden of Eden terms. However, with OPEN EYES, Agenda 21 is the means by which the New World Order is covertly planned to manifest. Listen to the videos below: According to the hidden means of implementing #10, the public will no longer be allowed to visit the Natural Parks. The underlying, sinister reason for this is that nature is extremely healing to humanity. With OPEN EYES, we can discern that the techniques of the cabal’s Allopathic Medicine intend illness, not wellness. The videos below explain how the New World Order plans to implement Agenda 21. BOTTOMLINE – WE MUST OPEN OUR EYES & SEE! 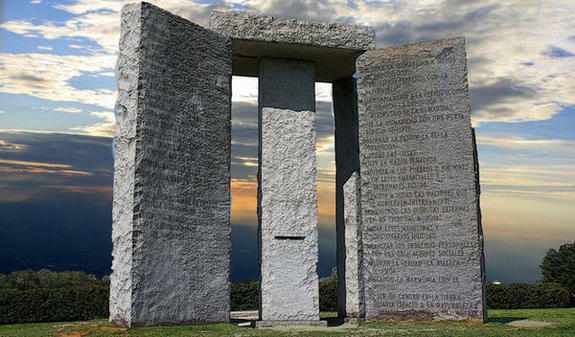 Filed under: Agenda 21, Georgia Guidestones, New World Order |	Comments Off on DISCERNING THE TRUE MEANING Humanity has been enslaved for thousands of years by the use of hidden meaning behind the surface words.